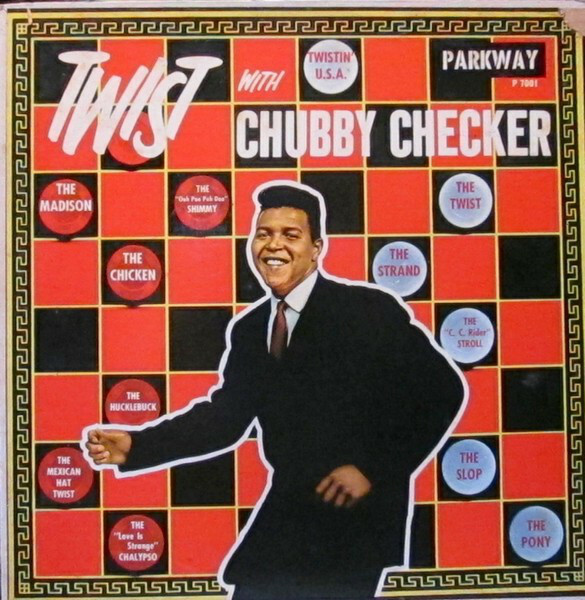 Chubby Checker (born Ernest Evans; October 3, 1941) is an American singer. 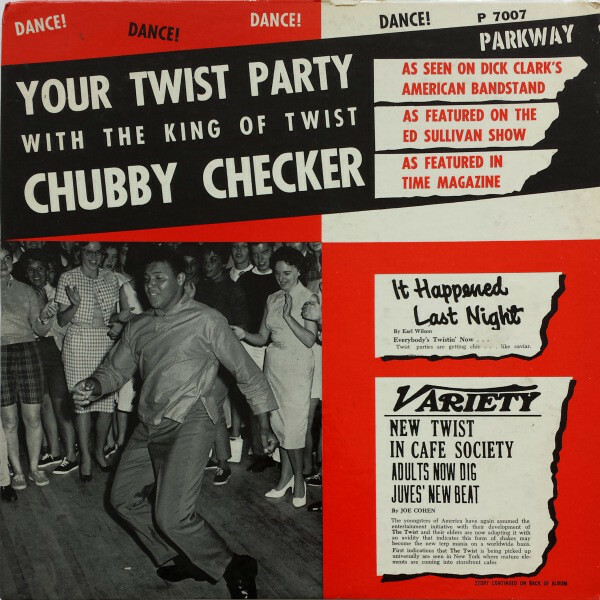 He is widely known for popularizing the twist dance style, with his 1960 hit cover of Hank Ballard's R&B hit "The Twist". 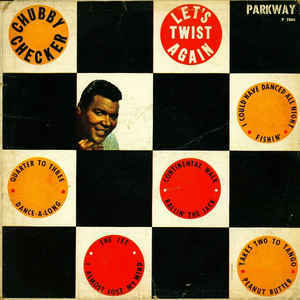 In September 2008 "The Twist" topped Billboard's list of the most popular singles to have appeared in the Hot 100 since its debut in 1958, an honor it maintained for an August 2013 update of the list. 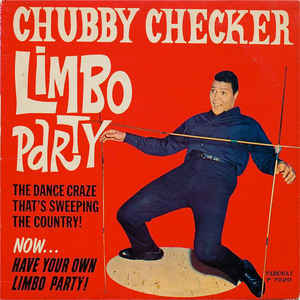 He also popularized the Limbo Rock and its trademark limbo dance, as well as various dance styles such as the fly. 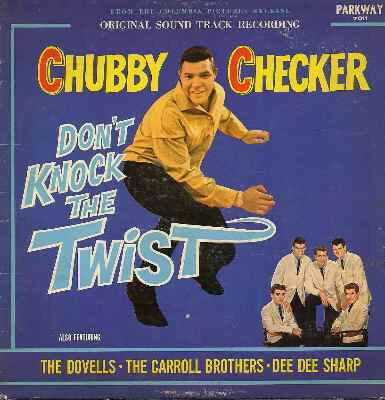 Checker is the only recording artist to place five albums in the Top 12 all at once. 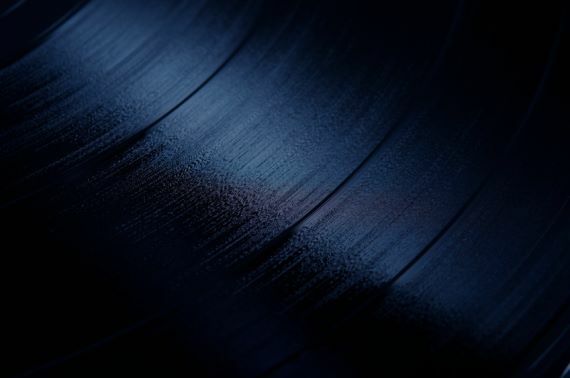 The performer has often claimed to have personally changed the way we dance to the beat of music, as when he told Billboard, "Anyplace on the planet, when someone has a song that has a beat, they're on the floor dancing apart to the beat. 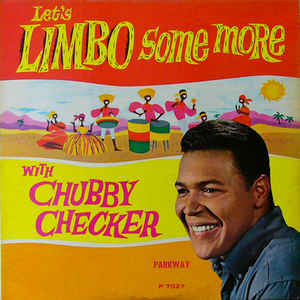 And before Chubby Checker, it wasn't here." 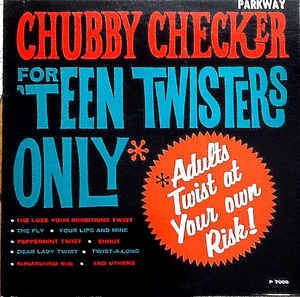 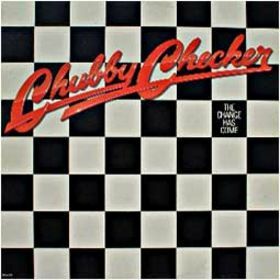 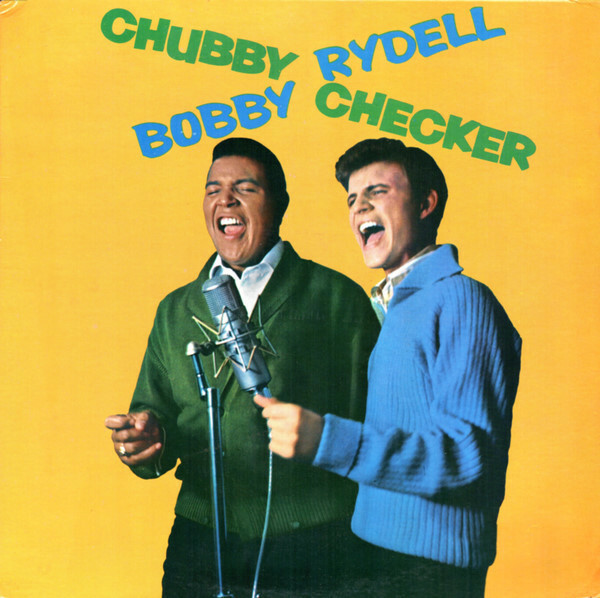 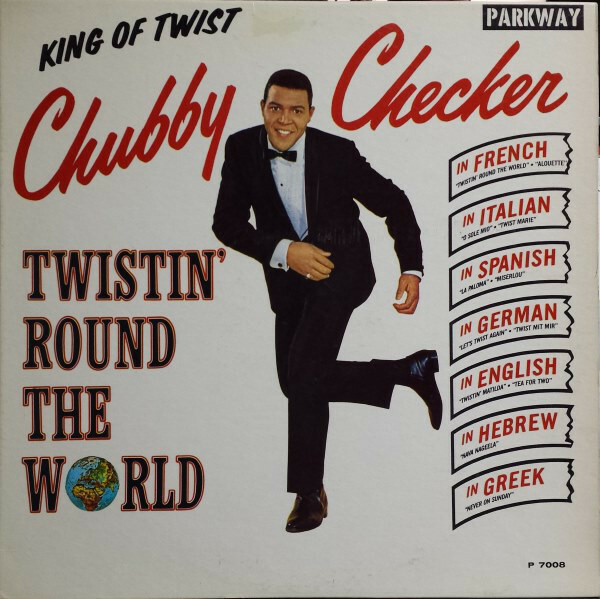 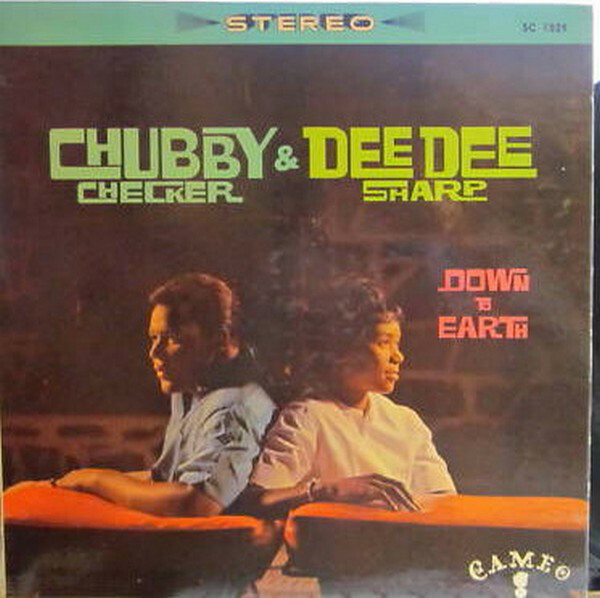 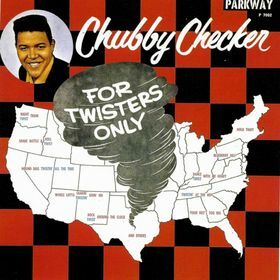 Clay Cole agreed: "Chubby Checker has never been properly acknowledged for one major contribution to pop cultureâ€”Chubby and the Twist got adults out and onto the dance floor for the first time. 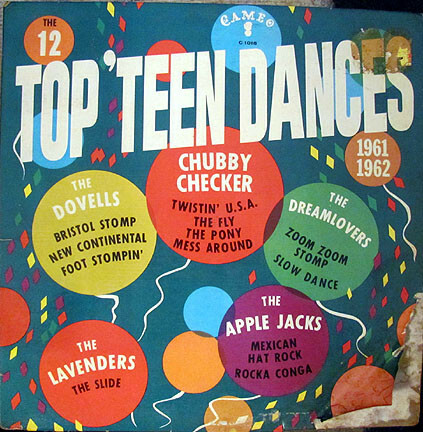 Before the Twist dance phenomenon, grownups did not dance to teenage music." 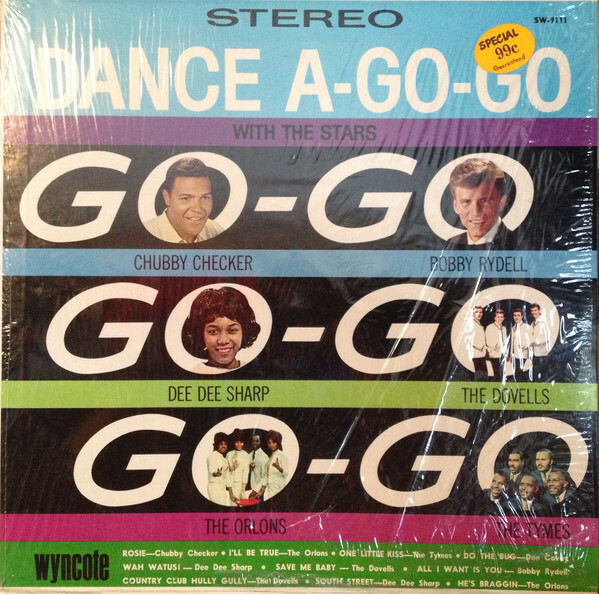 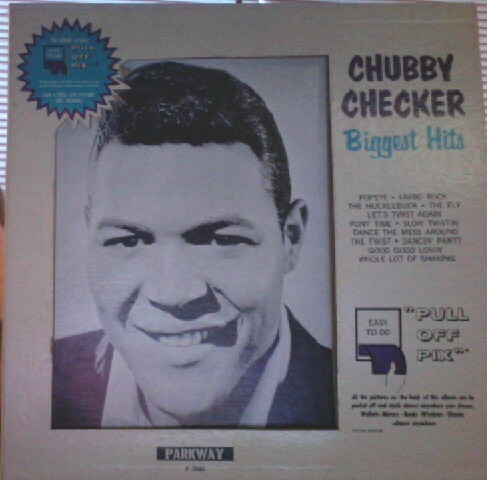 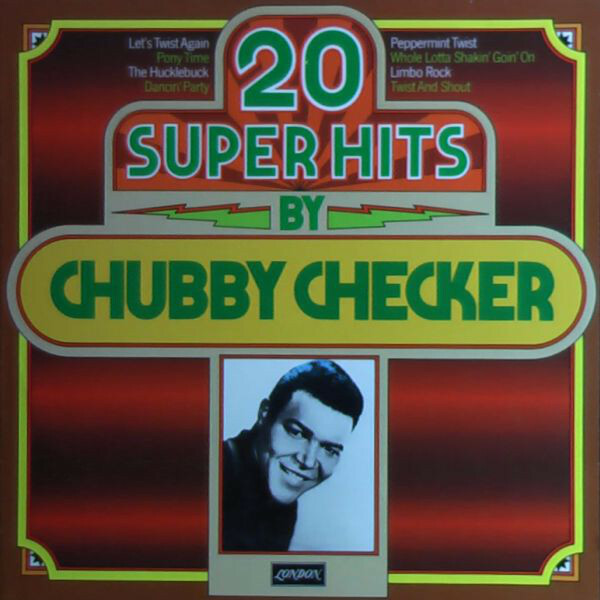 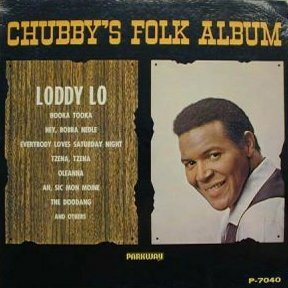 Wyncote Records Label; Various artist collection; Chubby Checker sings "Rosie"